Download Free iPhone in female Hand Mockup Set. 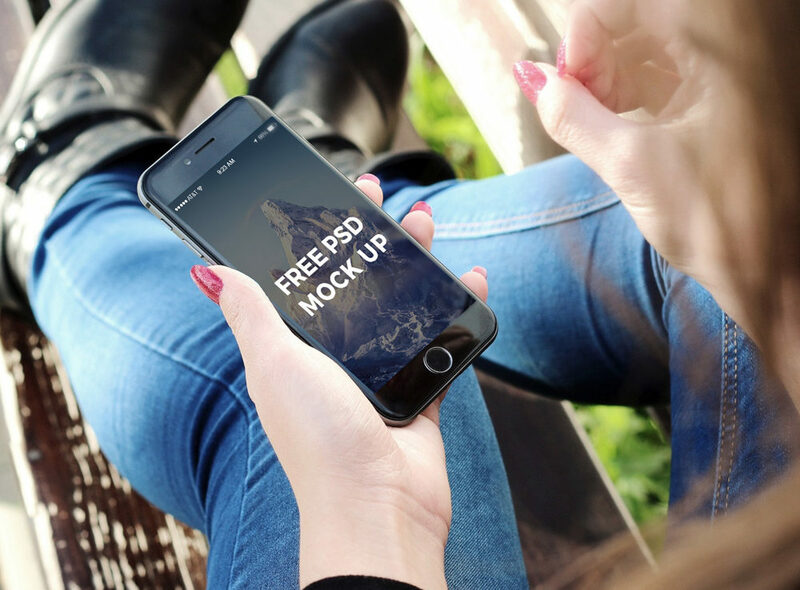 This Free Mockup download contains 2 PSD files with smart layer, Just drag and drop your own design. Good job done by Hazem Tawfik.